By submitting this form, you consent to be contacted by a TTA Representative via phone, text, and/or email. 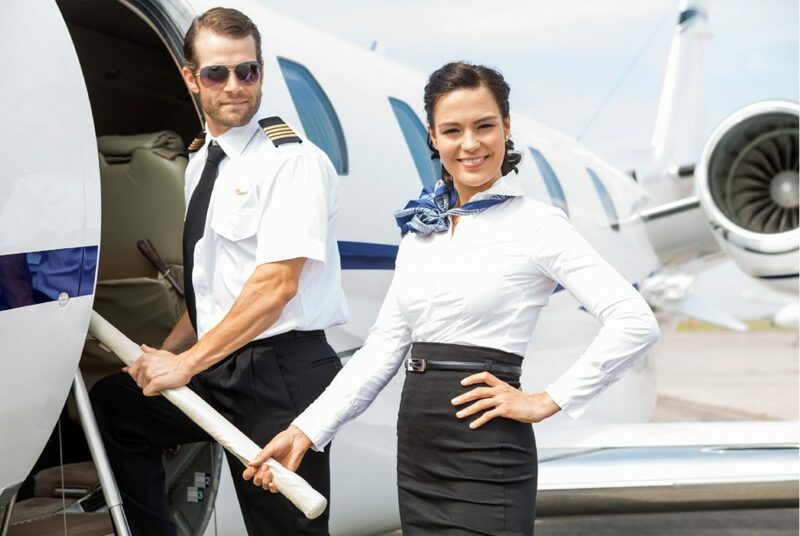 Become a Flight Attendant in Just Weeks! 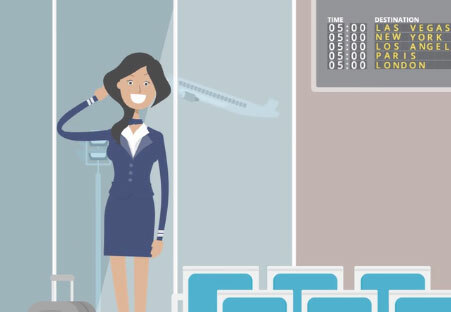 Learn from former flight attendants! Convenient & fast. Get job offers on the spot- the majority of students are offered positions while in class! Take advantage of TTA's expertise and industry relationships and move to the front of the line. TTA will position you to pass airlines' rigorous acceptance standards! Please confirm the email address and phone number.